Elisabeth Richards is a Barrister specialising in Family law, Family finance and Court of Protection. Elisabeth was a solicitor for 15 years prior to her call to the Bar in 2016 when she joined St Ives Chambers. 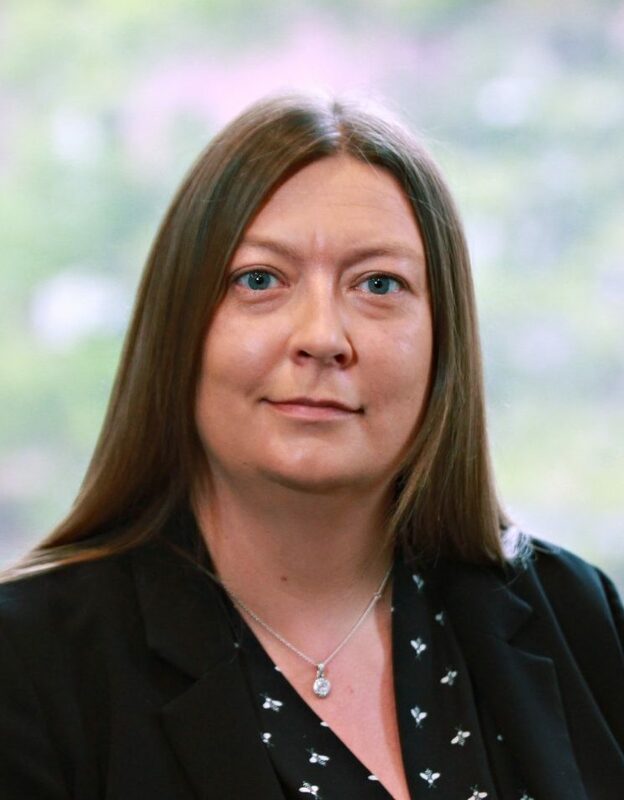 As a solicitor, she spent 7 years working as an associate solicitor in private practice representing parents, extended family members and children of all ages in both private and public law Children Act proceedings. Subsequently, Elisabeth was employed by Birmingham City Council as a Senior Solicitor and then in a seconded role as Child Sexual Exploitation Co-ordinator, exclusively representing the local authority in public law Children Act proceedings. Throughout her career as a child care and family law solicitor Elisabeth has gained significant experience and respect as a family law advocate representing a diverse array of clients. Click here to view the Privacy Notice for Elisabeth Richards.